What did I get? They meet at a fancy Ivy League college. He’s an athletic WASP who hails from the affluent reaches of society and appears to have all horizons open to him. She’s an “ethnic” urbanite with an ignominious job who habitually pricks his easy sense of himself. They fall in love, of course. It doesn’t end well. The movie featured a strain of music that had people humming for months. 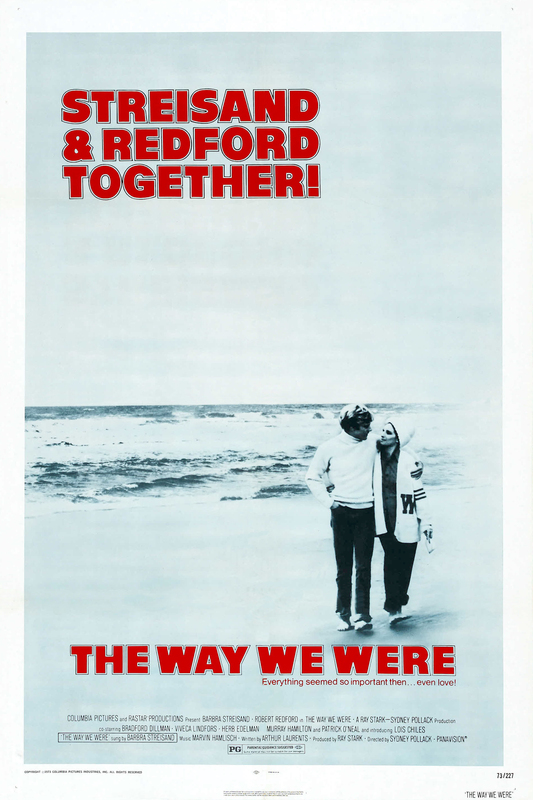 That’s Love Story, yes, but it’s also The Way We Were — for The Way We Were is Love Story for smart people. What did I get? 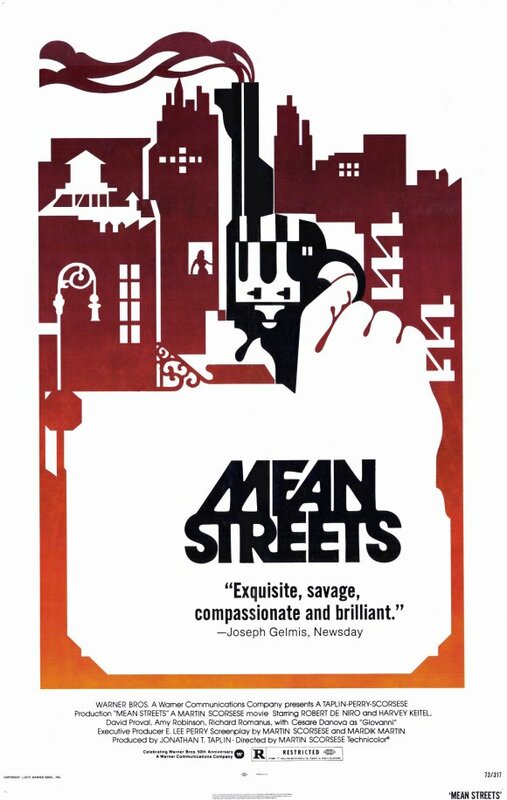 Mean Streets is about as near to legendary as movies get. It was made with no profile and opened to no fanfare; it heralded the arrival of one of our country’s great popular artists; it served both as a repository of previous filmic history and as a pointer for the way forward; it deals with a setting, Greenwich Village in the early 1970s, that the intervening time has rendered magical, alluring, forever lost; and it provided a working template for American filmmakers for decades to come (for some reason, 1998’s Rounders sticks in my mind as the most obvious benefactor). That the legend exists, there can be no doubt. How accurate is it? We shall see.